In March 2016 we have received ours 2kg-Drum Roaster! to the finest Roasted Coffee improves. and make a wholehearted, prolonged coffee to taste burst. In this luxurious procedure full of claim individual taste nuances develop approximate are new formed up to 1000 aromas. You can buy here after standing kinds airtight packs as a whole bean . A special powerful mixture of beans from the country of origin of the coffee from Ethiopia .100% Arabica with a harmonious well-balanced aroma, with chocolate notes. A composition of 7 different Arabica beans from Central and middle America which join together to a special flavorful pleasure . It develops specially Roasted taste with marks of karamell. A Powerfull taste, however, very agreeable . 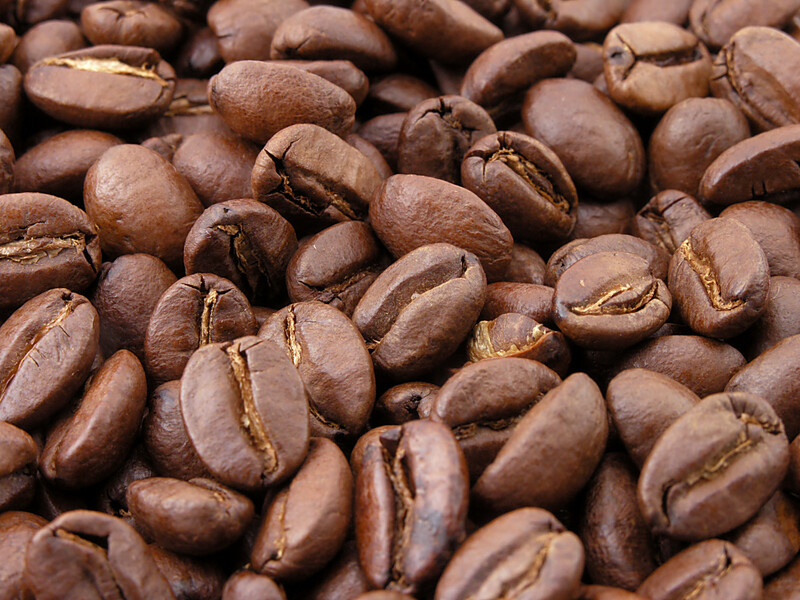 a union both coffees kinds Robusta (edelrobusta) and Arabica. 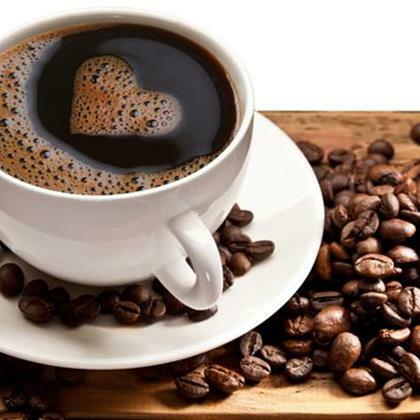 Especially noble beans give one to this coffee never end wishing cream vein taste of the Mediterranean Sea lies on the tongue .